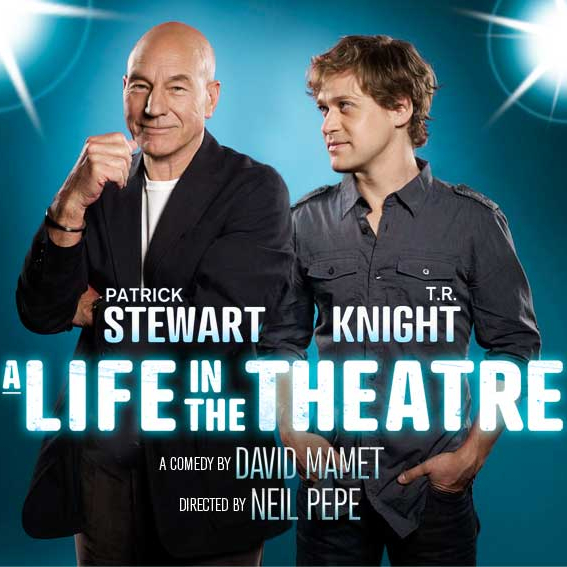 One of Mamet's earliest and gentlest plays, A Life in the Theatre portrays the changing relationship of John and Robert, two actors--one older and experienced, the other a young up-and-comer - working together in a repertory company. Robert, the older man, feels he has a great deal to teach John, and, as they work together in a series of shows, he passes on his wisdom. John, the novice, hangs on Robert's every word at first, knowing that he has a lot to learn about the theatre. As time goes on, however, Robert becomes resentful of John's success, and John, ever more confident, tires of Robert's cliche advice. Mamet's play examines our changing roles in life through the metaphor of the theatre's never ending demand for new roles.